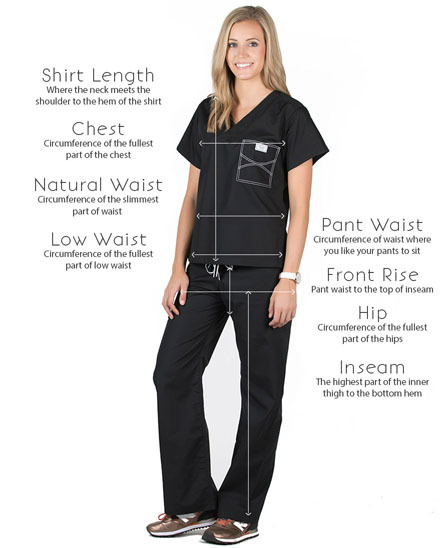 Short description: The Landon Scrub Pants are the ultimate multitasker. 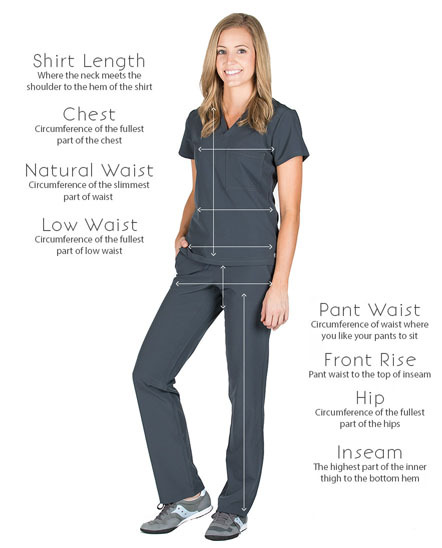 Light as a feather, super soft and stretchy...seams, pockets and zippers in all the right places. 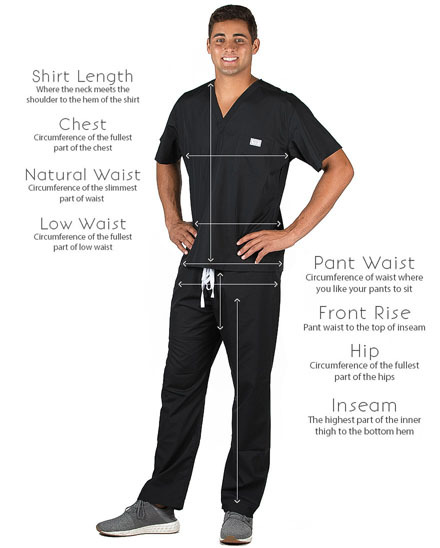 The Landon Scrub Pants are the ultimate multitasker. Light as a feather, super soft and stretchy...seams, pockets and zippers in all the right places. You'll be nailing some serious style whether you are heading in to work or hitting the road for a long weekend. 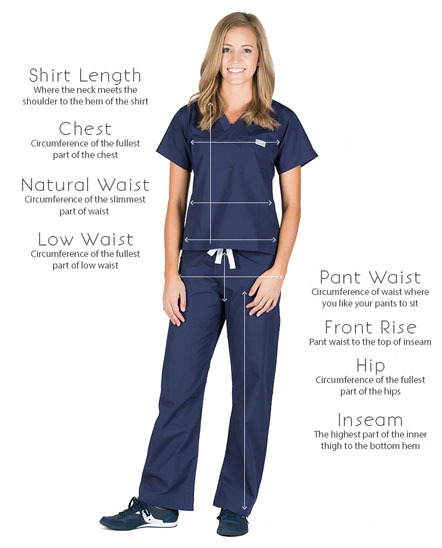 The Landon Pants are part of our Air Scrubs Collection--they pair well with the Logan 2 Pocket scrub top, the Piper Cargo 6 Pocket surgical top or the Paloma Long Sleeve Scrub Top.